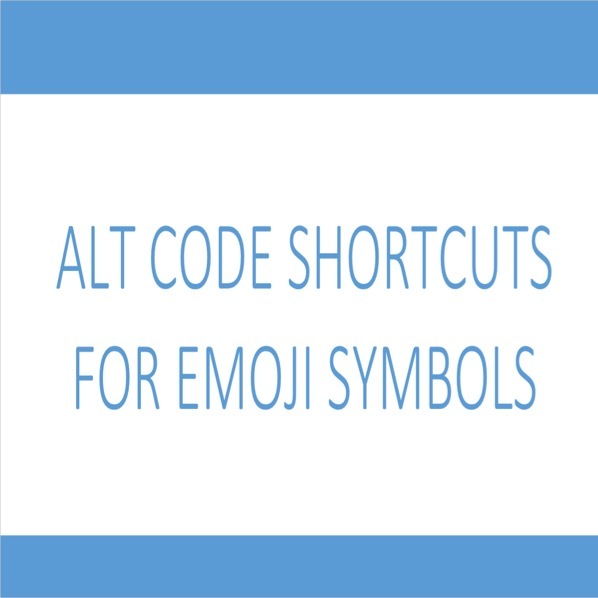 Download a complete guide on alt code emoji shortcuts to type fancy symbols on Outlook, Skype, PowerPoint, Word, Excel and other Windows 10 based applications. What about typing ‘🚶4 🍛’ instead of typing ‘going for lunch’ in Outlook or Skype chat. That’s the power of emoji symbols. 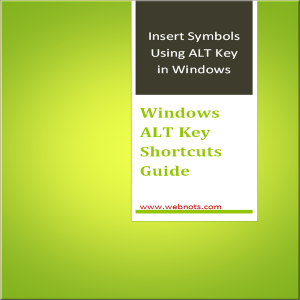 Though you can use Windows emoji keyboard to type these symbols, you can use alt code shortcuts to type frequent symbols without searching. You can also use our online resource to filter and search emojis or use copy paste emoji picker tool.